Shepherd Offshore provides high-quality, full turnkey engineering service. From initial design, manufacturing, fabrication and installation, through to final commissioning. Our teams work to meet all requirements and the highest of standards, integrating their skills and experience throughout our client’s supply chains. 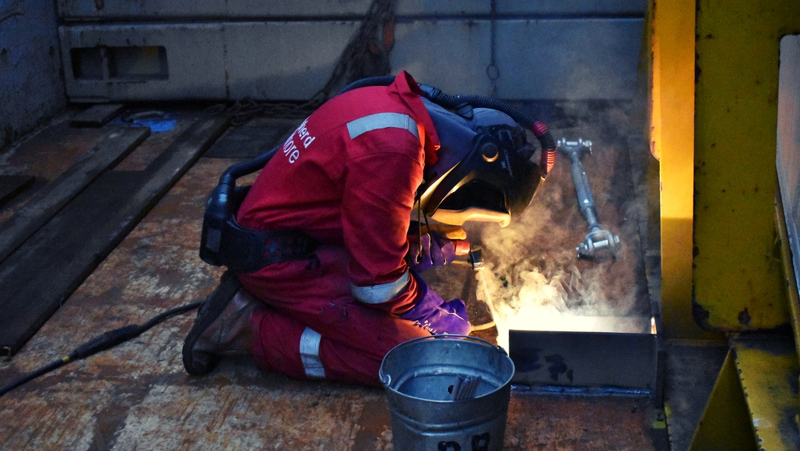 Whether you’re looking for bespoke support fabrications, equipment, design solutions, sea fastening, lashing and securing for your cargo, equipment in transit or mobilisation or demobilisation of a vessel – our engineering team is on hand to help you. We work to supply fabrications and multi-skilled labour to the Oil and Gas, Subsea, Renewable Energy, Power Generation, Construction and general Engineering industries. Our highly skilled and versatile workforce has over 40 years’ experience, and is supported by our top management systems – ISO 9001 & 18001. In addition, our waterside facilities and internal capacity give us the ability to deliver immediately.